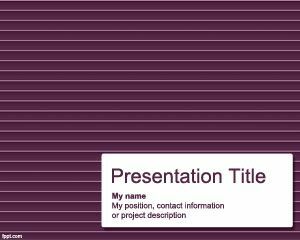 Free resume PPT template is a free CV PowerPoint template background that you can download and use for your presentations on resume or online profile. 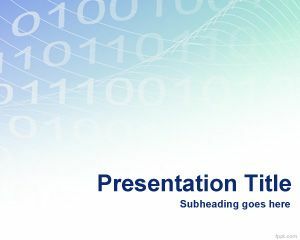 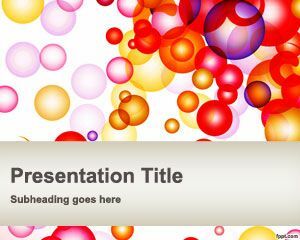 You can download this free PPT Template for your digital CV or presentation about your backgrounds but also for other presentation topics including business presentations or corporate PPT presentations. 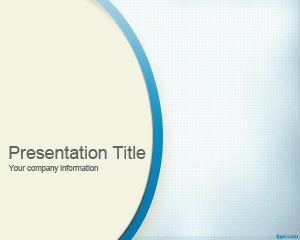 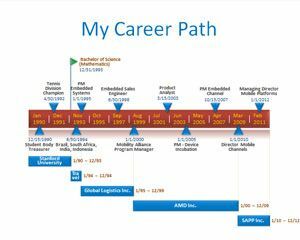 You can download free resume PPT template for PowerPoint presentations about your professional background or education, but also to include your experience in a digital slide for presentations. 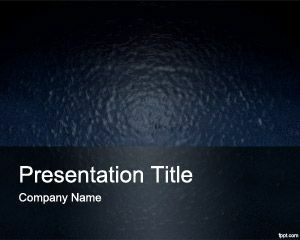 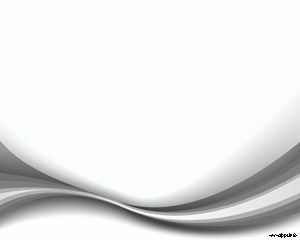 Alternatively you can download free PowerPoint backgrounds and slide designs to use in job interviews or business presentations or you can learn more about how to download free animated PowerPoint backgrounds.